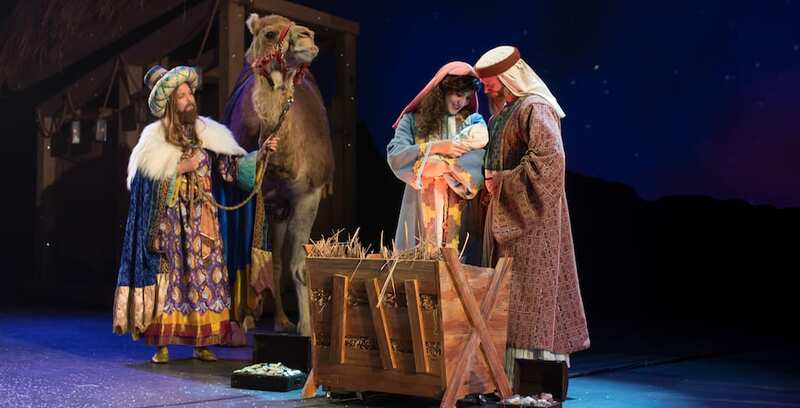 SeaWorld Orlando has revealed that 2019 will be jam-packed with events and experiences for every week of the year. Check out the full lineup of events for 2019 at SeaWorld Orlando. Christian music fans can enjoy an encore when Praise Wave, the Christian music event, returns for a second time in 2018 this September at SeaWorld Orlando. Praise Wave is back this September for a second round of performances. 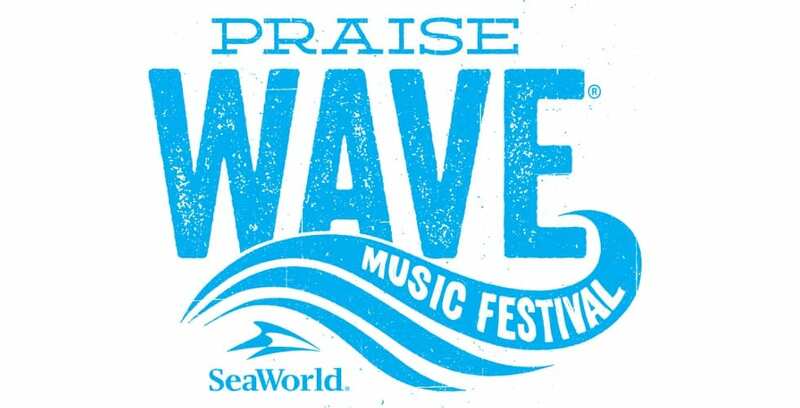 SeaWorld Orlando’s Praise Wave concert series runs every Saturday from Jan. 20 – Feb. 10. Praise Wave 2017 brings Christian music concerts back to SeaWorld Orlando starting January 14 through 28.